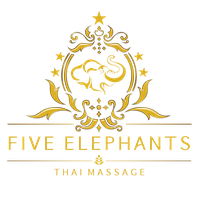 We deliver a relaxing massage based on Thai philosophy to help balance your daily stressful lifestyle and ease aches and pians. If you are feeling tired, stressed of suffer any kind of muscle pains or aches then take time out from your hectic life and treat yourself to an hour of bliss. You will leave feeling totally relaxed, energised and ready to take on the days ahead with confidence.